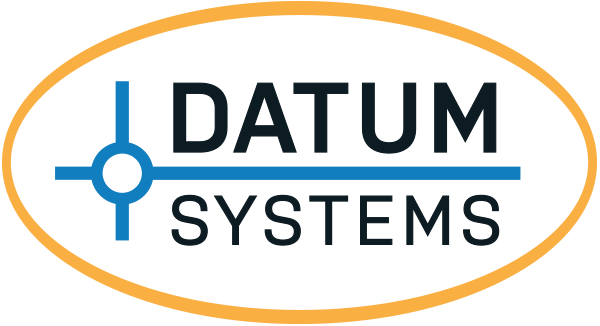 Datum Systems Inc. introduces the industry’s most Powerful and Flexible LDPC FEC option available to their high performance PSM-500 Series of modems. This state of the art FEC type was designed to perform closer than any available FEC type to the Shannon Limit. Along with its outstanding performance capability, Datum Systems has created a highly scalable design based on the Trellisware Flexible LDPC IP, offering multiple code rate and block size selections. This allows a user optimal flexibility when determining EB/N0, Bandwidth and Latency requirements. Download our white paper with more information about the new Datum Systems FlexLDPC and its outstanding capabilities and performance.